Rylo, a San Francisco, CA-based camera startup, raised $20m in Series B funding. The round was led by Icon Ventures with participation from Accel Partners and Sequoia Capital. The company intends to use the funds to expand its marketing, sales and retail partnerships in the coming year. 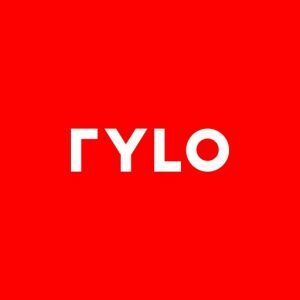 Founded in 2015 and led by Alex Karpenko, CEO, Rylo provides a compact andl 360-degree camera offers stabilization technology and an app, enabling users to create and instantly share cinematic video. 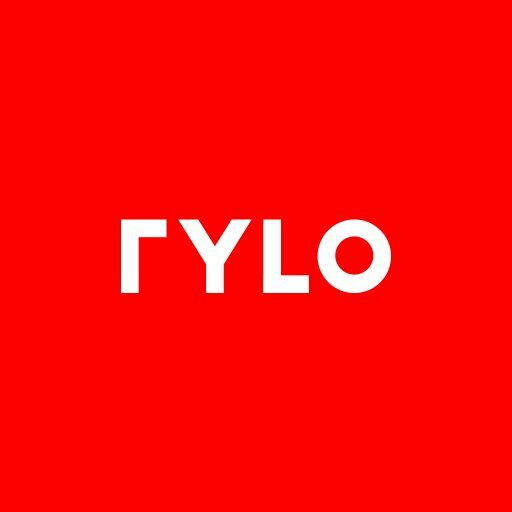 The company recently added Niclas Bornling as vice president of marketing to oversee all brand and marketing operations and further solidify Rylo as a leader in its category.